Maureen Metzger here. Haven’t heard of me? I’m Sheriff Mort Metzger’s wife. His second wife, I should add. He was married to a nice lady named Adele before me. 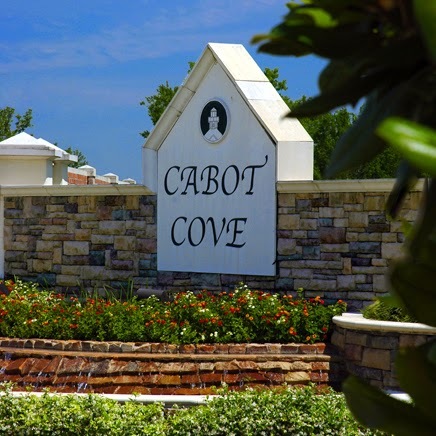 Adele liked Cabot Cove—it’s such a cute little town; you can’t help but like it—but she missed the bright lights of the big city. Mort had been a member of the NYPD before he moved up to Maine. So after a time in what she liked to call “the country,” Adele decided to move back home to Queens. Mort was miserable. He thought he was a one-woman man, but then he met me. He calls me his favorite redhead. (Not that he knows that many.) We were married by the mayor of Cabot Cove, and have lived happily ever after, if I do say so myself. I see that lots of you like to bake and cook. Me, too! I’m a big fan of the cooking channels, although I have to admit that not all my kitchen inspirations have been winners. Last year, I entered the blueberry pie contest with a secret recipe I made up. I asked our friend Jessica Fletcher to be my “taster.” Jessica is a mystery writer but she’s a pretty fair baker, too. She was very diplomatic, but I could tell she wasn’t crazy about the combination. It was supposed to be blueberries, avocado, and yogurt. I figured if it worked for a smoothie, why not put it in a pie? But I didn’t have yogurt, so I used cream cheese, and the avocado gave it a strange color. Somehow it never gelled, and ended up pretty soupy. Needless to say, I didn’t win a ribbon. Jessica did, however. 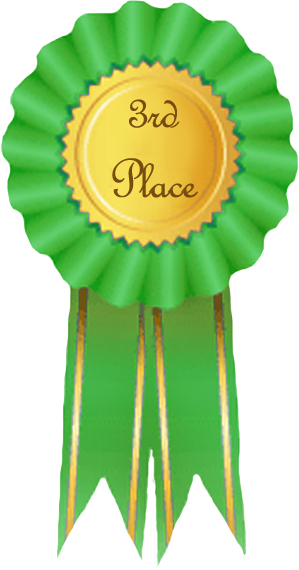 She took third place with her recipe for Aunt Edna’s Whortleberry Pie. “Whortleberry” is just another Maine word for blueberry. There’s also hurtleberry, huckleberry, and bilberry. You can go crazy with the names, but they’re all different kinds of blueberries, some of them wild, some of them cultivated. Most people think “lobster” when they hear you’re from Maine. But did you know that Maine is the number one exporter of low bush blueberries, the wild kind? I won’t give you my secret recipe—I’m still working on it. But Jessica shared her recipe for Aunt Edna’s Whortleberry Pie. You can use blueberries, if you can’t find whortleberries. 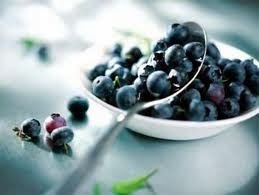 Whortleberries have dark red flesh and can stain your fingers, teeth, and tongue a delightful purple. Have your favorite pastry crust ready. Take 2 cups of whortleberries and cook them down for ten minutes with 2-3 TBS of honey (preferably from Maine) and 1 ½ TBS of cornstarch and a pinch of salt. Let cool and add some fresh berries to the mix before spooning it into the crust. Chill thoroughly. Anyway, I’ll keep on experimenting with recipes. Mort’s a pretty good sport about my cooking. He eats everything I make even when he doesn’t like it. He thinks I don’t see it when he sneaks the rest of his dish into the garbage, but I’m not discouraged. I’ll keep trying and maybe one day, I’ll have a cooking show of my own. Wouldn’t that be fun? Do you have a favorite recipe for Whortleberry Pie? I have a recipe for a blue berry pie which combines a can of the blueberry pie filling with cream cheese. Maureen, you could call your cooking show Avocado Adventures... Looking forward to more of your original recipe ideas. I often wondered what Sheriff Metzger's wife looked like.... and now we know!! Never tried blueberry pie but just love a nice blueberry muffin!!!! 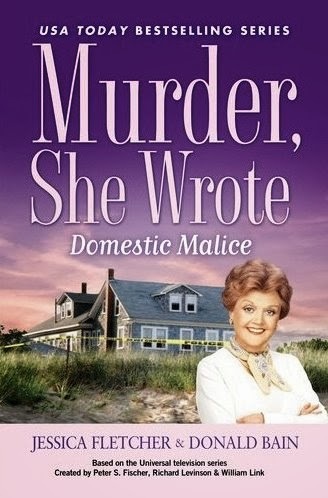 Keep up the good work and congrats on the 25th Anniversary of "Murder, She Wrote" literary delights!! Thanks, Chris. We're excited about the anniversary. Make sure Maura sees this recipe so she can give it to her husband. PIE! I see it in CoLoNY's future. If Maureen could bake like Maura's husband, she'd be very happy. Great, Nicole! Let us know how it turns out. I always wished I had hair like that Brave character. But now what I'm really wishing for is blueberry pie! wonderful post! Thanks, Sharon. Love red hair. Maybe next time at the salon. Hmmm. Given Maureen's penchant for experimenting, Debbie, it's a very flexible recipe. Thanks for stopping by. 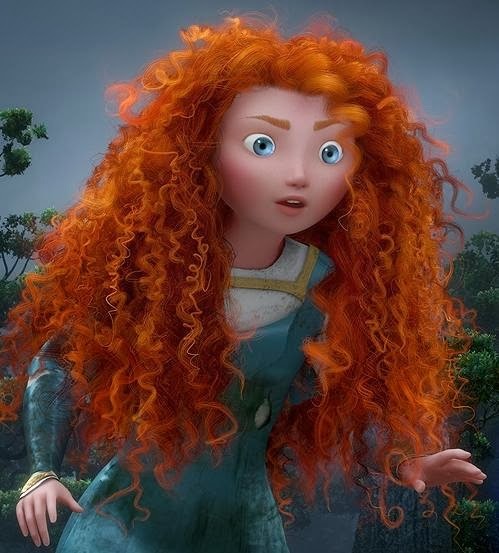 Love the image of Merida's hair. I wonder if Maureen has ever tasted blueberry beer. I had some in Ogunquit Maine and I liked it! We never tried blueberry beer, Mary Beth, but it sounds interesting. Maybe Maureen can make something with that.